I have gone to Walt Disney World every year or every two/three years since I was 10 months old. Just call me a Disney Parks professional! I don’t have tears (the 7th nerve in both my eyes were completely dead when I was born). I’ve known every word of The Ohio State University’s alma mater and fight song since I was seven years old. I am basically a human ESPN app (I have an extensive knowledge of all things sports). Other than going to Disney, beach vacations are always my favorite. I’ve always loved water sports, surf shops and everything beach related. Plus, it gives me an excuse to skimboard and listen to Reggae. My journey began back in 2003 when I first started taking swim lessons from Leah Nyikes in her parents’ back yard pool. This was the start of one of the most influential athletic experiences of my life. As I continued to take swim lessons from Leah, her knowledge and confidence definitely rubbed off on me. I truly looked up to Leah for this reason. I began swimming competitively from age eight to 16 at Lakewood Country Club. After I aged out of country club swim team I started teaching swim lessons at Bay Village Family Aquatic Center (BVFAC) from 2016-2018. I also coached swim team from 2016-2017 at BVFAC. While coaching it is such an amazing thing to watch swimmers gain confidence in their skills (especially when a “light-bulb” moment happens). Moments like these make me realize that I truly have a passion for coaching. 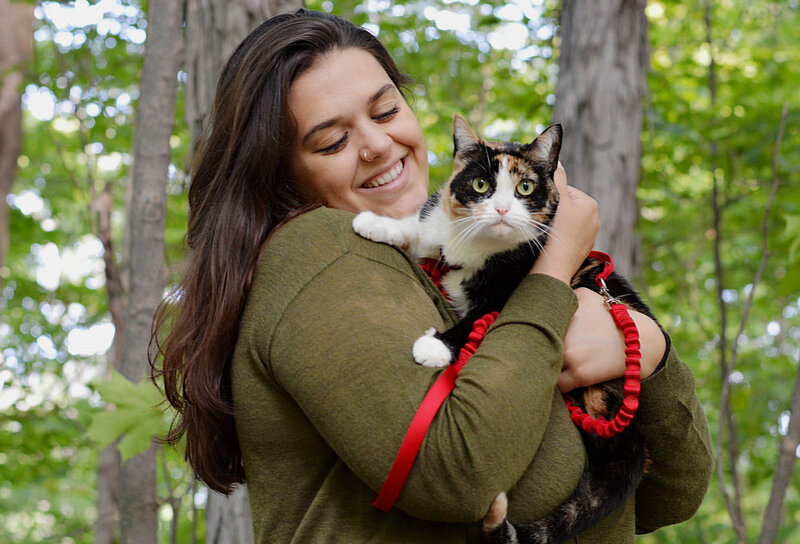 I graduated from The Ohio State University in December 2018 with a BA in Strategic Communications (Marketing/Even Planning) and Business Administration. I didn’t have a job lined up after graduation so my cousin Eric Maynard recommended I look into Liquid Lifestyles. I knew I wanted to continue to coach in some capacity so I applied to Liquid Lifestyles and the rest is history. My hobbies include: CrossFit, swimming, attending Broadway musicals, sporting events, and concerts, continuing to build/learn skills on my drum set and trying different coffee shops no matter where I am in the world. My wife and I were born 36 hours apart in the same hospital. We didn’t officially meet until we were sixteen. We married in 1992. Before joining Liquid Lifestyles as a partner, I was a serial entrepreneur who failed miserably on my first attempt: an outdoor adventure and kayak retailer. From the ashes of that misadventure, I built a successful sports sales and marketing agency. After selling that company, I launched a sports nutrition e-commerce business, ran it for 8 years and sold it upon acquiring a sports nutrition manufacturer out of Canada. My garage looks like a bike shop. I have six bikes: two road bikes, a time-trial bike, a cyclocross bike, a fat tire bike, and a tandem. My son has 4 bikes and my wife has 2. The optimum number of bikes to own is N+1 with “n” being the number of bikes you currently own. Next on my shopping list is a mountain bike. I am an avid photographer and began my journey working in a camera store in college. I started with film based SLRs and transitioned to digital in 2001, eventually migrating to DSLRs. I own just about as many cameras, lenses and drones as I do bicycles. All of the artwork in our home is my photography and I took many of the images on Liquid Lifestyles’ website and social media. I have ridden several self supported bike tours: Venice, Italy to Innsbruck, Austria (2001), Maryland to Tennessee along Skyline Drive & The Blue Ridge Parkway (2009) and rode around Lake Erie (2010). My son and I are planning on riding our Fat Bikes from Calgary to Denver along the Continental Divide Trail when he graduates from Ohio Wesleyan University in May 2019. When I did my first triathlon in 1991 I, like so many others, struggled to get through the swim. Back then my training plan was to just go to the pool and swim yards. The more the better and the harder the better, or so I thought. After several years of this strategy, I was experiencing a modest level of success relative to how I started. When I was introduced to Liquid Lifestyles through a triathlon swim group, circa 2004, I was hesitant. I reluctantly did the prescribed drills during practice and questioned the concepts and new focal points. I actually felt like I was going slower in the water until we started timing our sets. It was only then that I learned I was actually going faster with less effort! I was hooked. I trained with Liquid Lifestyles for a number of years with an entirely new mindset – one that was focused, critical and embraced the concepts that once seemed so counter-intuitive. 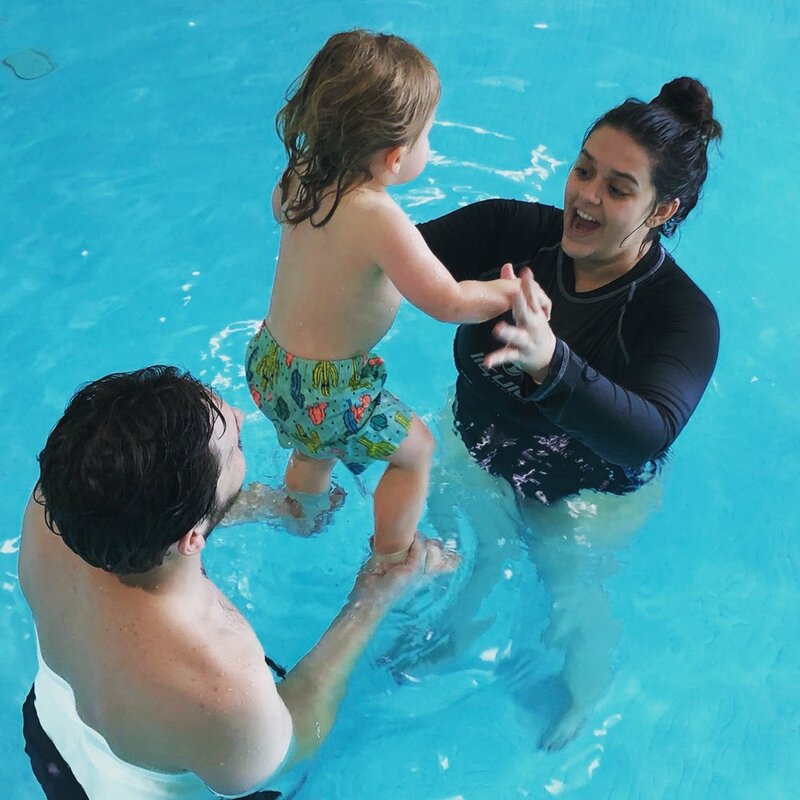 My personal swimming experience has been incredibly rewarding since then and I’m excited to share the process of smart training and smart swimming with others. 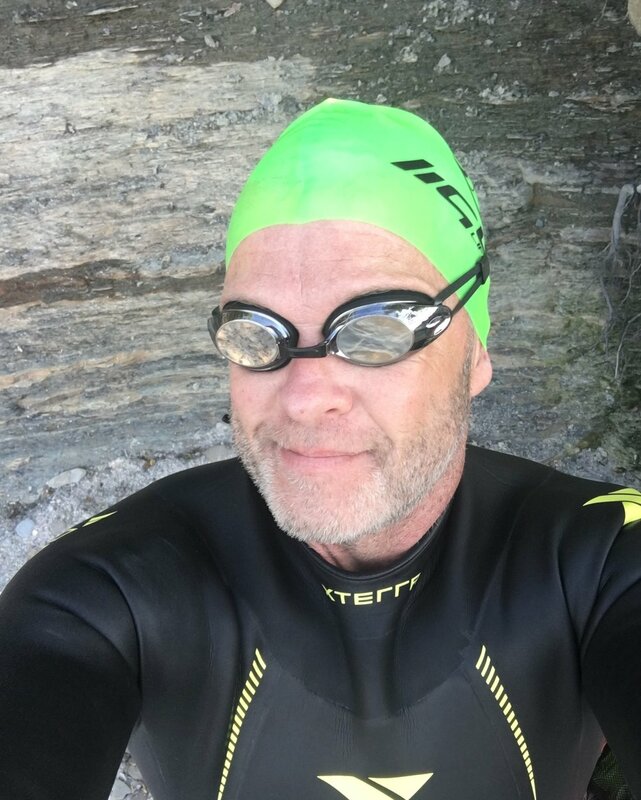 Since 2009 I’ve had the rewarding experience to assist at weekend workshops, open water clinics and offering private lessons to recreational swimmers, triathletes and beginners of all backgrounds and ability levels. I have competed in over 70 triathlons (and counting) - everything from sprint distance to 140.6 full distance triathlons. Whether you are just getting started or stepping up to your first Half or Full Ironman I can help you reach your swimming goals and PR in any distance. Currently not available for private lessons. Freestyle, only because I love distance swimming! I am currently pursuing a degree in nutrition and dietetics at the University of Akron. I love spending my free time reading and completing 1000+ piece puzzles. I have completed three marathons and would choose to race another marathon over a 5k! Elephants are my favorite animal! I have too many pairs of shoes to count and still continue to buy more. I first learned to swim around the age of 5 where my mom put me in swim lessons run by my high school, near Sandusky, OH. Once I moved through all the progressions my mom noticed my love for swimming and had me join the schools swim team! From there I was a part of summer swim clubs and my junior high and high school swim team where my main events included the 200 IM and the 500 Free. During my high school years, I was a swim instructor for Margaretta high school where I taught kids aged 3-15 years old. Once I started school at The University of Akron, I joined the triathlon club and fell in love with competing in different distance races! In the past four years I have completed many sprints, Olympics, 70.3’s and a 140.6 distance triathlon. I will graduate in the spring of 2019 with a degree in dietetics and nutrition where I hope to work with athletes to help them improve their performance through nutrition! I love learning new things and sharing my knowledge with others which is why I decided to apply for a coaching position with Liquid Lifestyles. 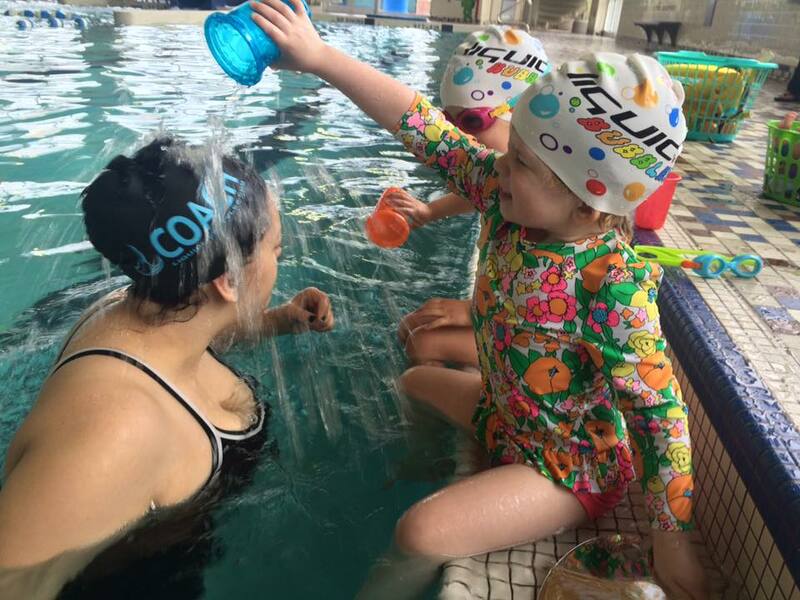 I believe it is important to feel comfortable and safe in the water and I am determined to help anyone I can to ensure they feel the same way and help them reach any goals big or small! sister named Rum and Coke. My name is Summer but my birthday is in the spring! Hello! My name is Summer Stearns, I joined the Liquid Lifestyles crew in March of 2017 and I love it! Before I became a professional swim instructor I was once a kid learning to swim myself! In my early years I lived in Deerfield Beach of South Florida. My family and I lived just a fifteen minute bike ride from the beach and were around pools ALL THE TIME. At about 9 years old I joined my school's swim team because of my love for swimming. Turns out my dislike for competition at the time outweighed my love of swimming, so after one season I stuck to recreational swimming and splashing. When I was about 10 years old my mom and dad decided they wanted to get out of the heat and move to North East Ohio. North Olmsted to be exact and that is where I spent my middle school and high school years. My sophomore year however, my mom decided I needed to get a job. As reluctant as I was, I took the American Red Cross Life guarding class at my local YMCA and received my certification. From there, I applied at my local recreation center and began life guarding at age 15. About a month in, my boss asked me if I was interested in teaching swim lessons as well. I said, "Yeah! That's got to be more interesting than sitting in a chair all day!" Thus my love for teaching swim lessons was created. I taught lessons for 5 years at my local recreation center and decided I needed a change, so I applied for Liquid Lifestyles. I saw Liquid's Coaches working with kids while life guarding and was so impressed I needed to know more. Now working with the team, I know I was right to be impressed. 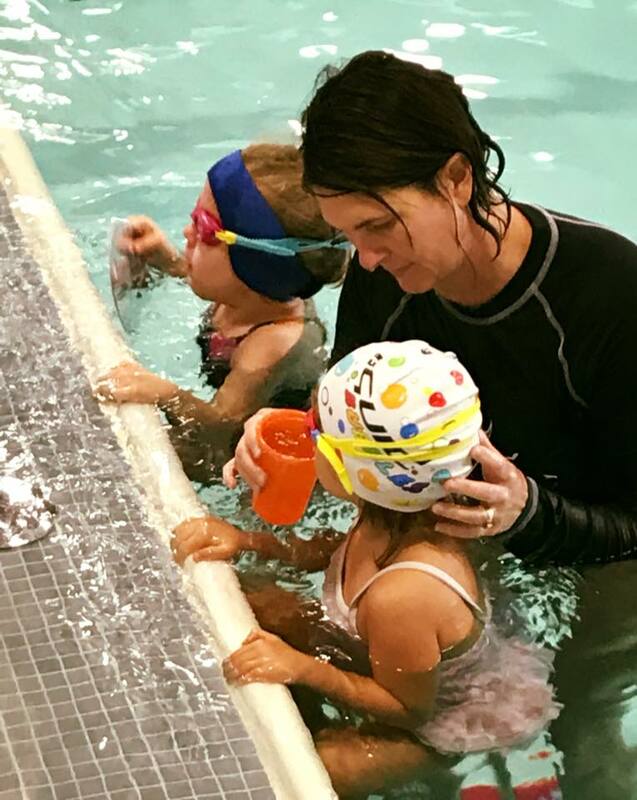 These coaches are professional, experienced and completely passionate about helping children and adults learn one of life's most important skills, swimming. 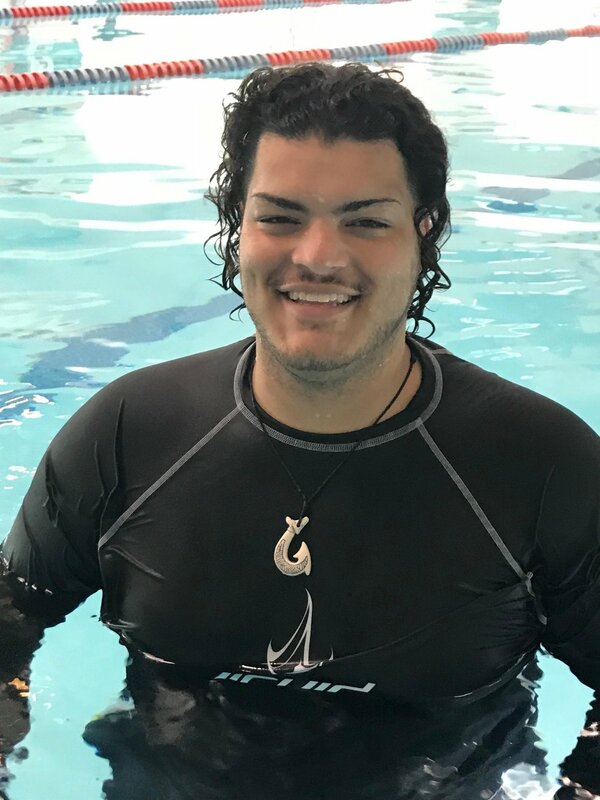 It is this fiercely important feeling about water safety skills that connected me to the rest of the team, and I hope to share that connection with you!